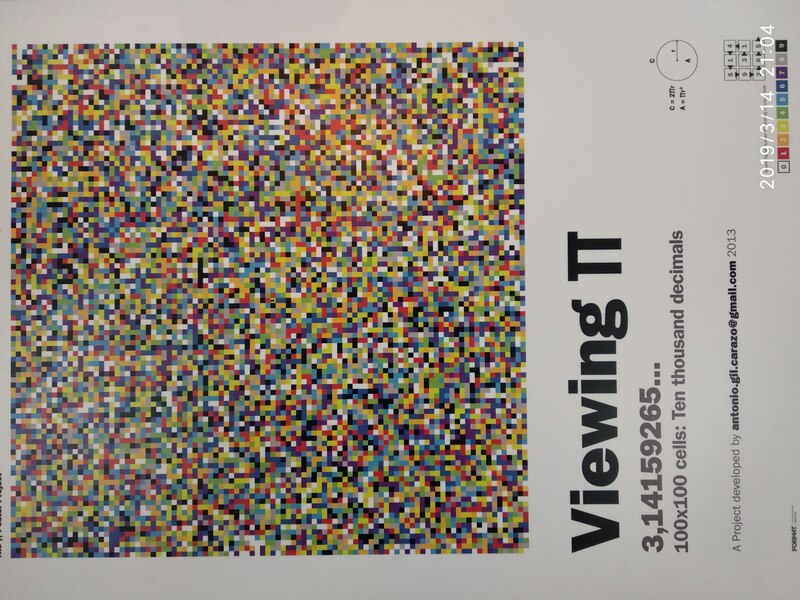 Pi Day: What's Going 'Round? Click the button below to share how you're celebrating Pi Day! "Because I am a Pi freak. Spiral of 10.000 decimals visualization coloured by number." "I was busy thinking about goldbach equation, even though I've done my best to celebrate Einestein's birthday by reading some of his quotes. Plus I've celebrated Pi Day by doing nasa pi day challenges. It was fun." 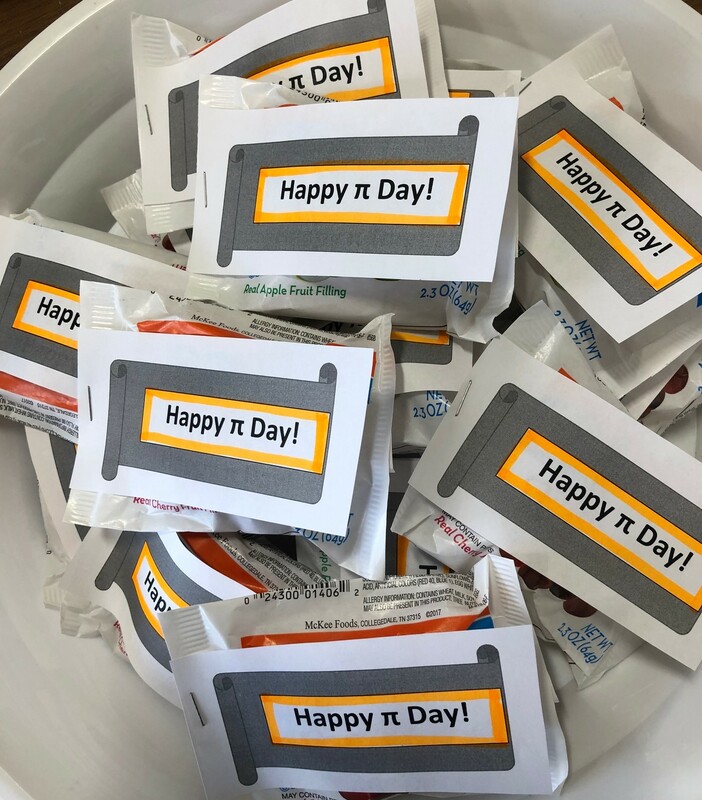 "My middle schoolers are celebrating with Pi Stations! 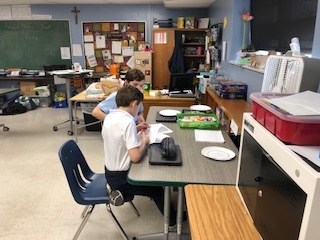 Writing a Pi-Ku, reading Sir Cumference, making Pi Plates and, of course, eating pie!" "We are celebrating with mini apple and cherry pies in my office in the Division of Natural Science & Mathematics at Bloomfield College, Bloomfield, NJ. 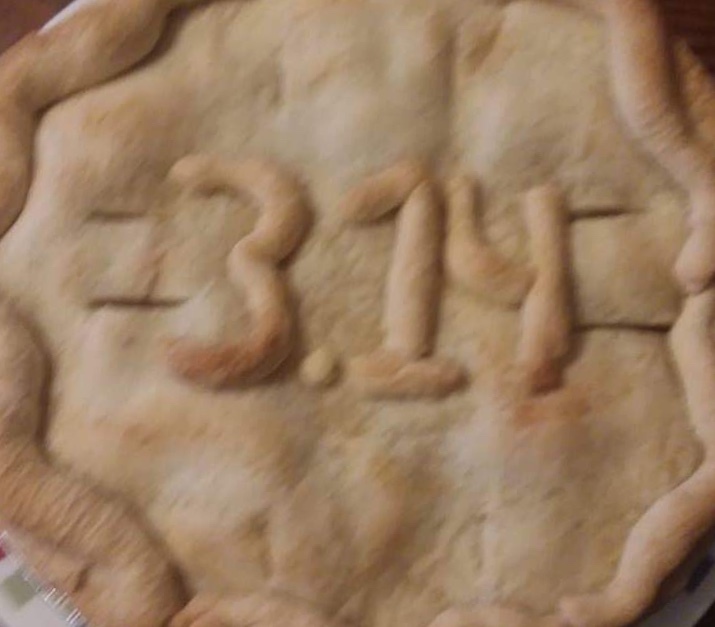 Happy Pi Day!" 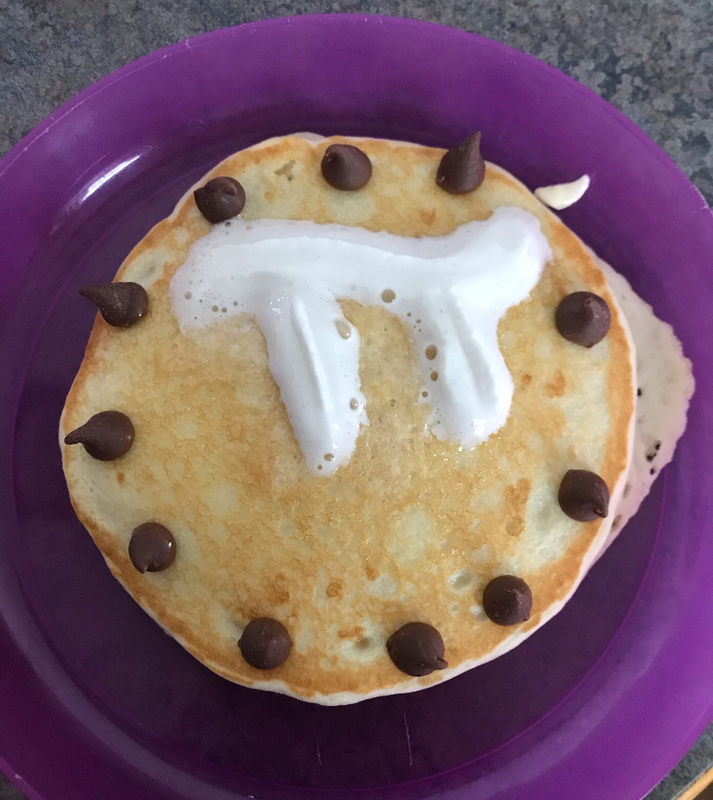 "My math teacher friend made pancakes for her kids." 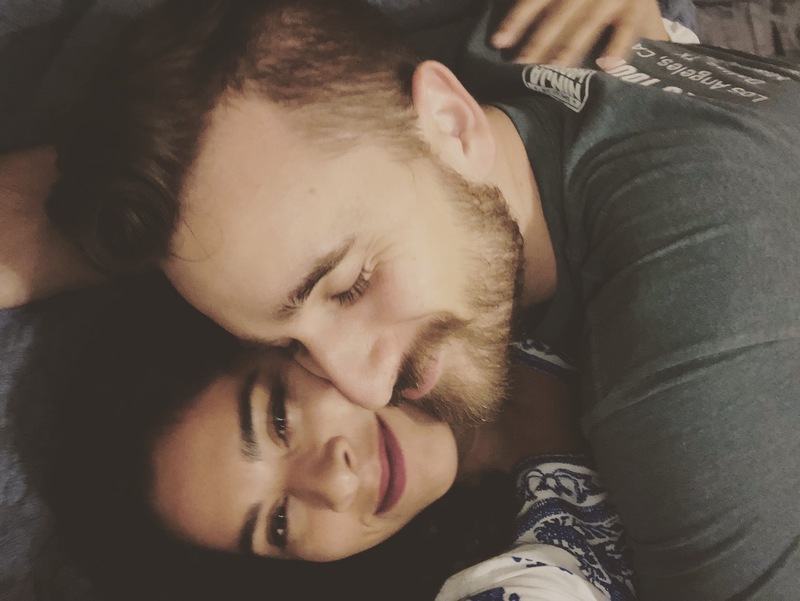 "My boyfriend asked me to be his girlfriend on 3.14.15 at exactly 9:26 and 53 seconds. I had a whole bunch of pie in my mouth but I said yes. Now it’s been 4 years and we are celebrating with a day at Universal Hollywood and some Key Lime Pie." "My niece, Maddie, is 8 years old and wants to be a mathematician & engineer when she grows up. Today is about her two faves: math and apple pie!" 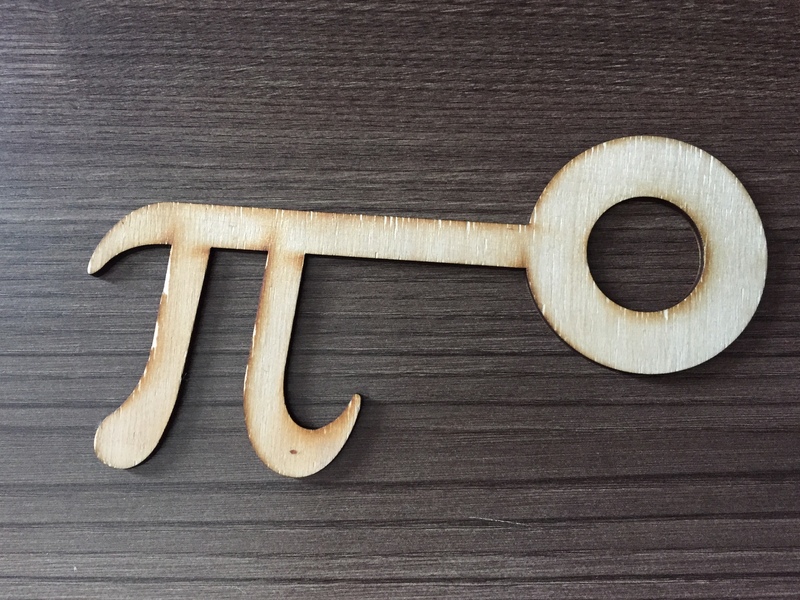 "I have created pi key"
"The day was March 14th 2018. The place was the city of Medea, ALGERIA. Something enormous happened. The Astronomical and Scientific Association “Elbouzdjani” has gathered more than 200 participants from different school backgrounds with one purpose and one passion, celebrating Pi Day for the first time in Africa and the MENA region. Everyone was looking to the clock. It was 1:59 p.m. One minute remained to the beginning of the Pi Challenge. The participants started to compete, some of them memorized 200 numbers after 3.14159 ... some could even memorize 300. However, the first prize was awarded to the 12-years-old AMEL ELEULDJI, one of the association members who memorized 350 numbers. The members of Elbouzdjani Association presented a communication to the participants and their parents about pi and how it is used in astronomy and mathematics. Furthermore, the students participated in the JPL Pi in the Sky 5 Challenge and provided answers for all the questions, “The Solar Sleuth JPL Pi challenge was the best challenge I have ever participated in” said one of the participants. Finally, every story has an end, and the end of Pi Day was enormous and fantastic. The audience was really glad about the great two Pi pies, and gifts had been granted to the first three winners. The first twenty five winners will also get the chance to visit the Meteorology station in Algiers. Congratulations to everyone and many thanks to the Jet Propulsion Laboratory!"